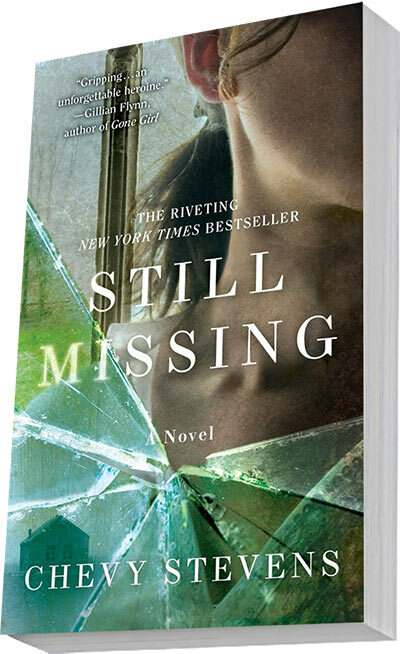 The first 15,000 people can request a FREE copy of the best-selling book Still Missing by Chevy Stevens. Go here for more details. 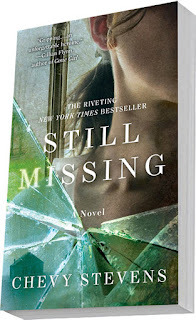 Allow up to 6 weeks to receive your free book in the mail.